Manufactured using an high quality steel. 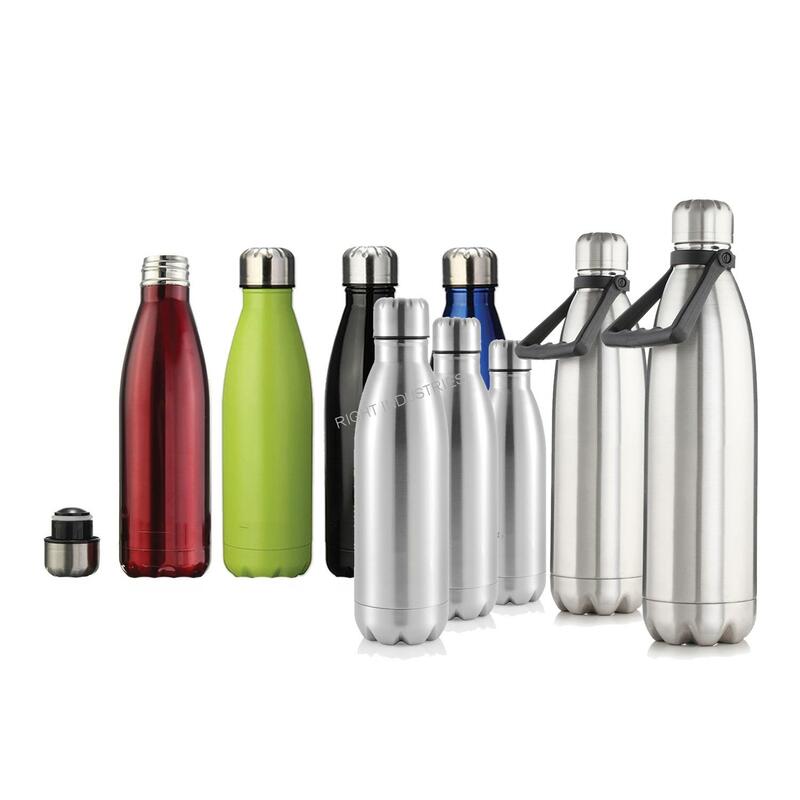 These bottles are high in demand by our customers. 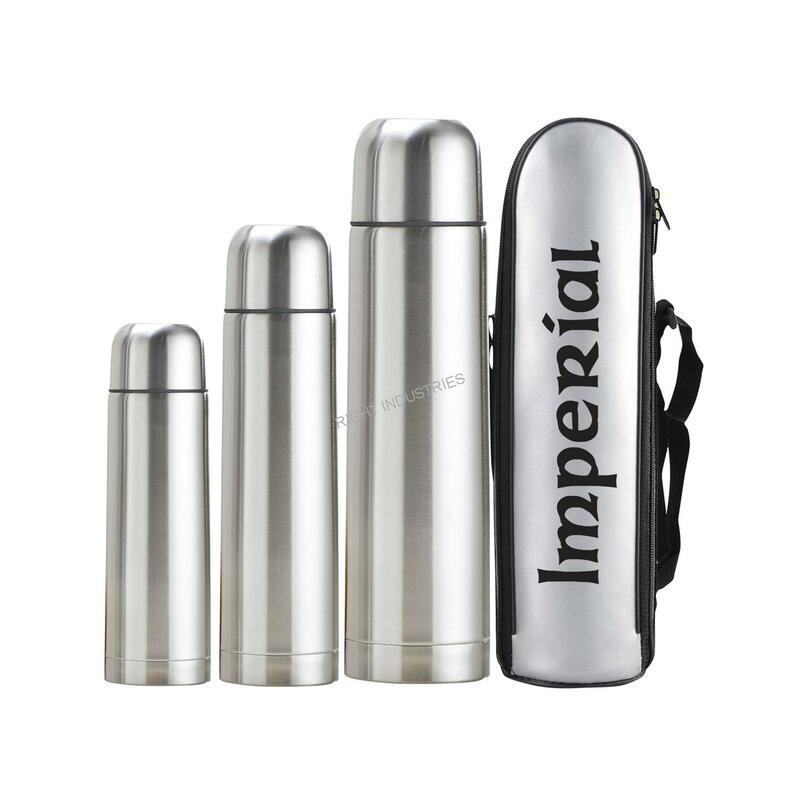 They can be used at home or office and keep liquid items inside in its original state without adulteration. 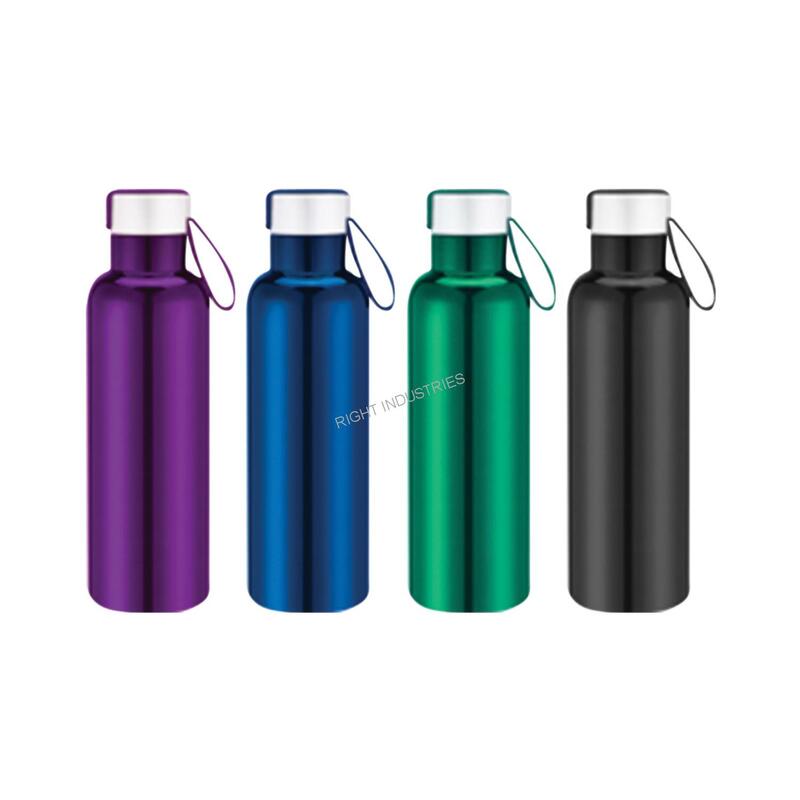 We manufacture them in different colors, size and shape.